Leave the hustle and bustle of the notoriously busy Seoul behind and spend a day immersed in Korea’s unique culture and customs. Jeonju Village houses over 800 traditional houses known for their signature rooftops raised proudly towards the sky. 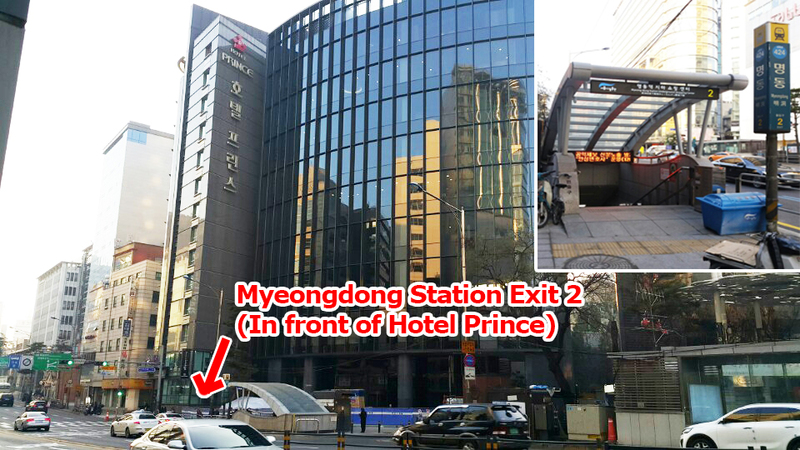 You'll enjoy convenient pick up from three locations in central Seoul with helpful English speaking staff on board. 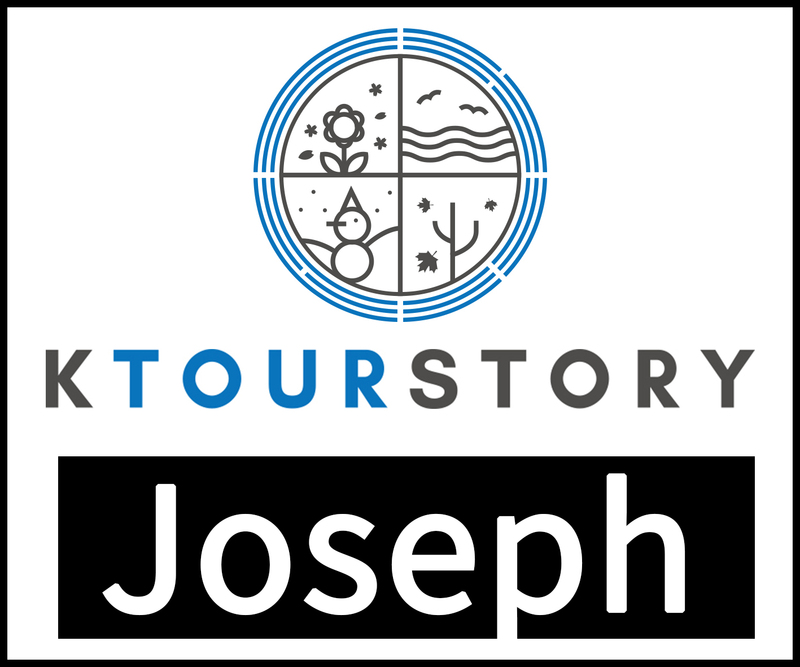 Relax as the bus drives you to Jeonju Hanok Village where you'll have the freedom to explore and sightsee on your own schedule before the return transfer departs at 4:00pm. Designated as an International Slow City in 2010, Jeonju Village offers the much needed escape from the fast paced lifestyle, as you stroll down its quiet secluded streets. Soak up the traditional atmosphere and historic architecture, taste traditional cuisine and watch visitors and locals wearing traditional costume, as you travel back in time for a truly exciting history lesson. Seo is the guide for this trip but can't really speak well and also not really experience guide and just doing his part to deliver what he need to do. We almost missed our transport because the area to comb is too big and the time is too short. Will recommend to do our own because is not that difficult to visit this place but must do some groundwork. If possible stay overnight to explore the scenery and take our time to take photo with the Hanbock. 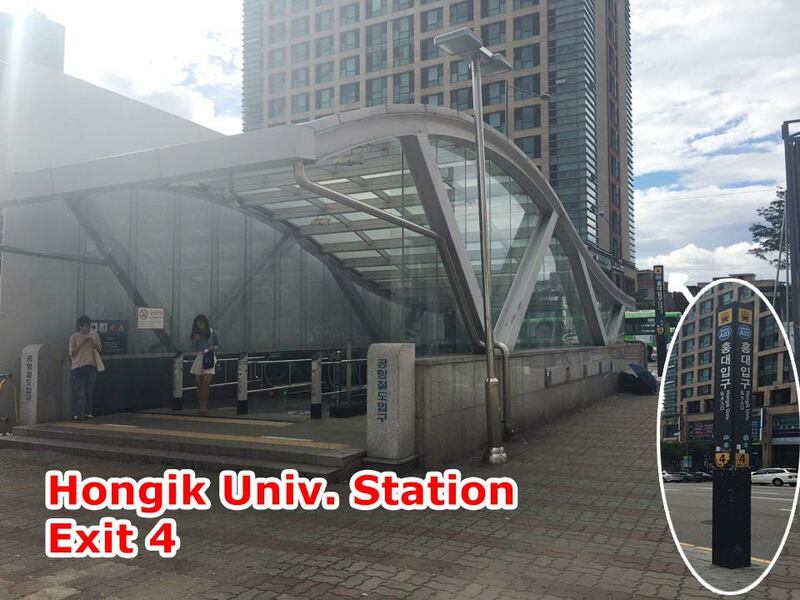 Ideally go early in the morning and take the 1st train out and take the last train back so that you can reach Seoul for the last train back to hotel. I still marked as 5 stars because is a place worth visiting. Seo is the guide for this trip but can't really speak well and also not really experience guide and just doing his part to deliver what he need to do. We almost missed our transport because the area to comb is too big and the time is too short. Will recommend to do our own because is not that difficult to visit this place but must do some groundwork. If possible stay overnight to explore the scenery and take our time to take photo with the Hanbock. 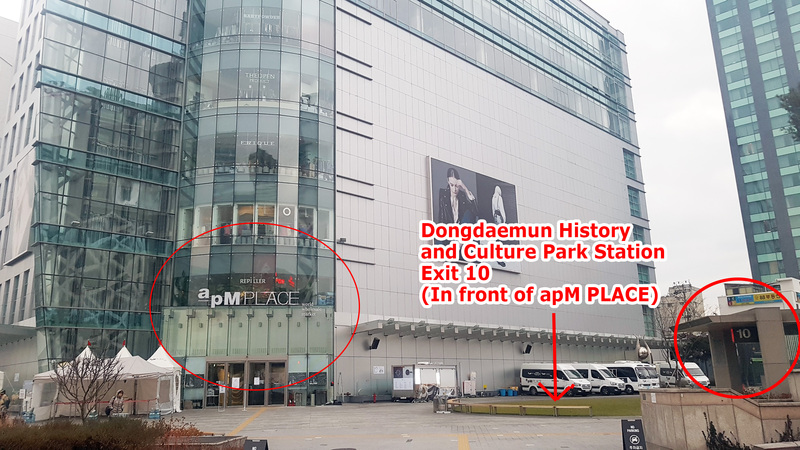 Ideally go early in the morning and take the 1st train out and take the last train back so that you can reach Seoul for the last train back to hotel. I still marked as 5 stars because is a place worth visiting. Jeonju Hanok Village is a must see when you are in South Korea. 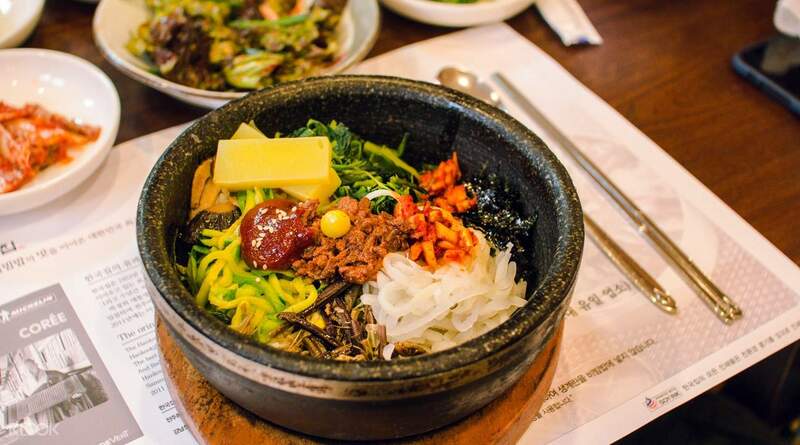 Here you can experience eating the original bibimbap or rent a hanbok as you walk around. There is also a museum which is very informative and most of all there are so many food stalls that you can try you will not have to worry of getting hungry. All in all the experience was very fun but you have to be prepared to do a lot of walking so wear comfortable shoes. You might also want to check the weather first before coming as it was raining when I went. You really have to come early for your meetup location or the bus will leave you just like what happened to me :( but no worries as you can catch up to them once in Jeonju but you have to reach Jeonju at your own expense which will cost around 30,000 - 50,000 KRW for KTX. It is very easy to communicate with the agency and they will keep on reminding you prior to your trip so there is no reason that you will forget. Our guide Seo was very fluent in english and was kind enough to give instructions to the taxi driver and he even went out of his way to pick me up somewhere in the village and recommend a bibimbap place (which is something you really have to try when in Jeonju). You can easily contact him through Viber and also their agency replies very fast so if ever you have questions you can just contact them. Jeonju Hanok Village is a must see when you are in South Korea. 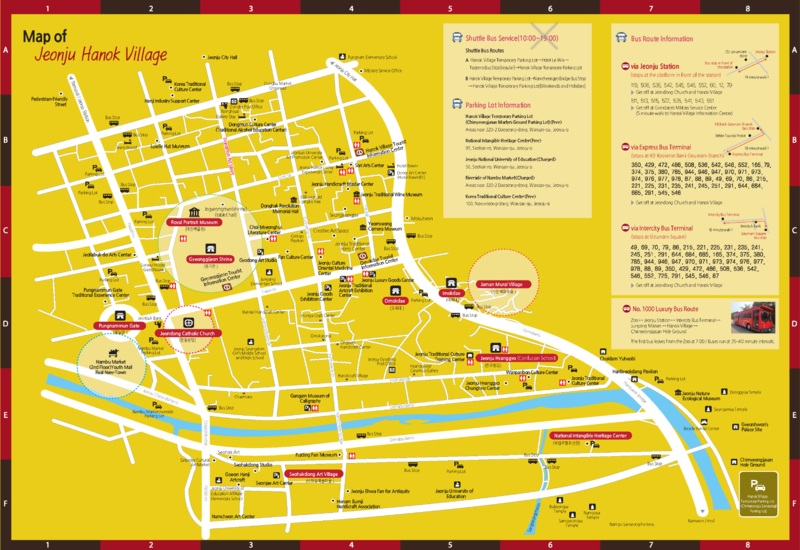 Here you can experience eating the original bibimbap or rent a hanbok as you walk around. There is also a museum which is very informative and most of all there are so many food stalls that you can try you will not have to worry of getting hungry. All in all the experience was very fun but you have to be prepared to do a lot of walking so wear comfortable shoes. You might also want to check the weather first before coming as it was raining when I went. You really have to come early for your meetup location or the bus will leave you just like what happened to me :( but no worries as you can catch up to them once in Jeonju but you have to reach Jeonju at your own expense which will cost around 30,000 - 50,000 KRW for KTX. It is very easy to communicate with the agency and they will keep on reminding you prior to your trip so there is no reason that you will forget. Our guide Seo was very fluent in english and was kind enough to give instructions to the taxi driver and he even went out of his way to pick me up somewhere in the village and recommend a bibimbap place (which is something you really have to try when in Jeonju). You can easily contact him through Viber and also their agency replies very fast so if ever you have questions you can just contact them. my tour was mid sept. weather good just sunny. the guide will explain the attractive point. you can hire hanok dress. the place is mainly outdoor but have cafe n restaurant. you can hire the bike . my tour was mid sept. weather good just sunny. the guide will explain the attractive point. you can hire hanok dress. the place is mainly outdoor but have cafe n restaurant. you can hire the bike . It was a nice experience to somehow see how the traditional Korean houses and clothes look like. It’s a relaxing day in the area since we were given 4 hours to explore. We had ample time to sample their famous food of Bibimbap and different kinds of choco pie... it was nice of our tour guide, Seo, to bring us to the view deck where we can see the whole old village. It was a nice experience to somehow see how the traditional Korean houses and clothes look like. It’s a relaxing day in the area since we were given 4 hours to explore. We had ample time to sample their famous food of Bibimbap and different kinds of choco pie... it was nice of our tour guide, Seo, to bring us to the view deck where we can see the whole old village. Unfortunaly it was a raining day, but the visit is wonderful! Finn our guide is so nice and friendly and talk a very good english. Jeonju Hanok Village is a visit we highly recommend! It’s a beautiful place. Unfortunaly it was a raining day, but the visit is wonderful! Finn our guide is so nice and friendly and talk a very good english. 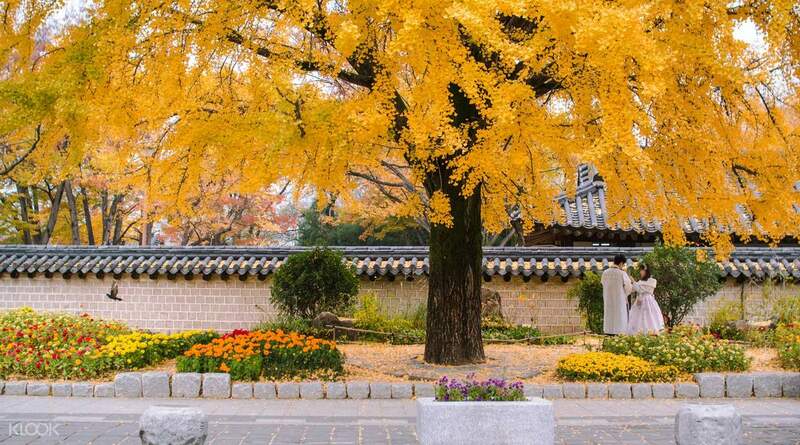 Jeonju Hanok Village is a visit we highly recommend! It’s a beautiful place. The place is really nice and picturesque. It's definitely worth the 3 hour bus ride. Too bad you're only allotted 3 hours. 4-5 hours would've been better. And it gets really hot so make sure you wear something comfortable and put on your sunblock! The place is really nice and picturesque. It's definitely worth the 3 hour bus ride. Too bad you're only allotted 3 hours. 4-5 hours would've been better. And it gets really hot so make sure you wear something comfortable and put on your sunblock! 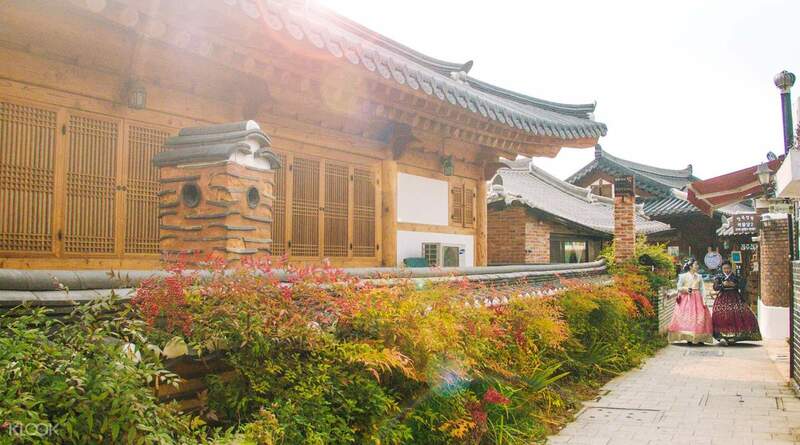 It took you back in time with the gorgeous hanok houses and quiet neighborhood! Their bibimbap is a must! 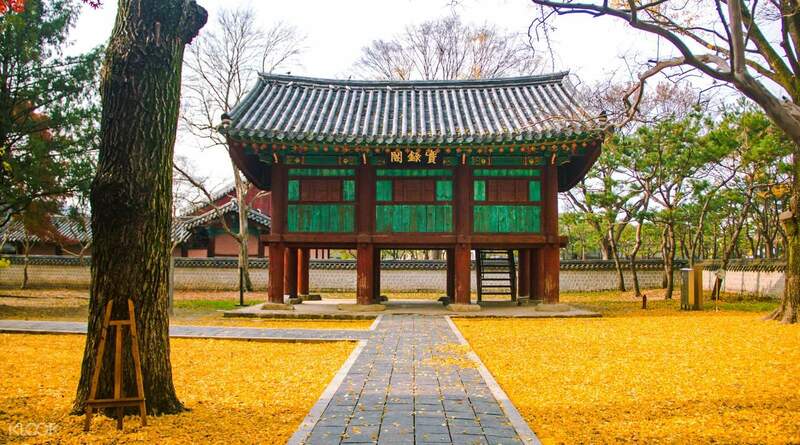 It took you back in time with the gorgeous hanok houses and quiet neighborhood! Their bibimbap is a must! Highly recommend! Feel different cultural, overall experience was great! We tried wearing hanbok for the first time too! The ride was around 3 hours from seoul, manage to have a short break in between. Highly recommend! Feel different cultural, overall experience was great! We tried wearing hanbok for the first time too! The ride was around 3 hours from seoul, manage to have a short break in between.